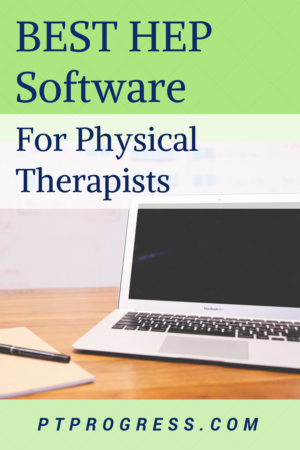 Choosing the best Physical Therapy HEP software for your clinic is no easy feat. With so many HEP resources available, it may be difficult to choose the best software for creating home exercise programs. Before you scrap your current HEP software and sign up for the first one you find online, take a look at the most popular HEP tools available for therapists. What Makes a Great HEP Software? Great Images: If there aren’t consistent or clear images of exercises, I don’t even want to see the program. Easy to find exercises: Nothing worse than searching for a specific exercise and not finding it because you typed “clam shell” instead of “clamshell”. That’s enough to make me revert to stick figures. Ability to save protocols: If you have “go-to” exercises, you’ll know how nice it is to build off of a few saved exercises. Easy to edit the parameters: I don’t want to click 1400 times to change every parameter. I’m sure you can relate. While I haven’t personally used every single HEP listed here, I’ve used a few and include my opinions where I can. Ultimately, your ‘must have’ features may be different than mine, which is why I’m sure there are 20+ HEP software options out there. Let’s take a look at some of the most popular. I’m using this quite a bit these days. It’s free and easy to use. I like the consistency in the images and that it allows users to upload their own pictures that can be used among the community. This is a premium HEP tool that allows you to track patient compliance with an integrated app. Neat feature for certain groups. Another premium HEP software that allows you to upload your own videos for your patient’s HEP. The website appears to be a little dated and the images are animated, not pictures of people. This might be a plus for your clinic, but I’ve never used them before. Here’s another cloud based HEP software that appears to be up to date and allows for clinic customization and for your patients to log in to access the HEP. Here’s an interesting one. It looks to provide a bit more accountability by providing a patient app that actually tracks their progress and performance of the exercises. 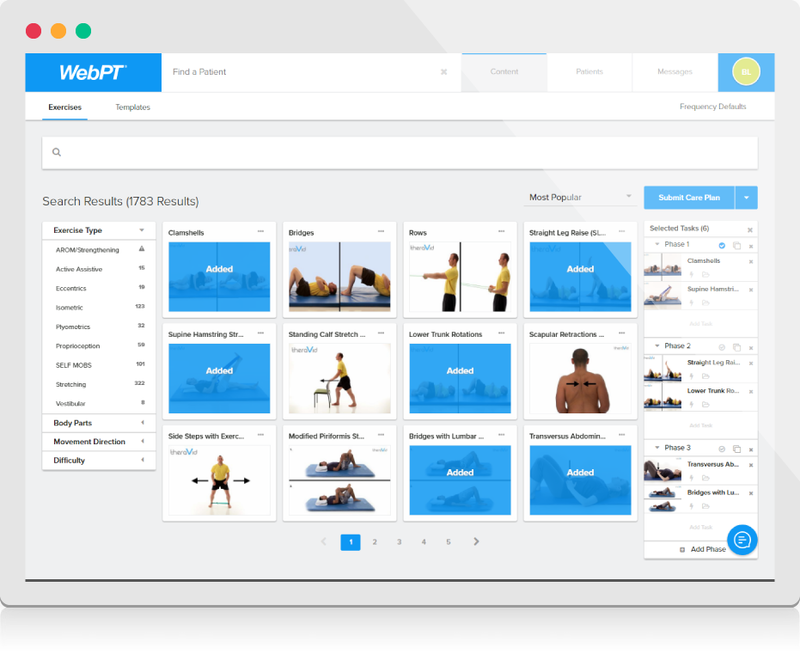 The good folks at WebPT have an answer to the HEP needs of therapists. Their platform looks easy to use and up to date. Worth looking into as a comparison with all the rest. In the end, it comes down to what features you need. There are a lot of interesting features and shiny bells and whistles, but the best HEP is the one the patient will perform. Frankly, I still draw exercises or write out HEPs on paper, but most of the time I’ll use HEP2Go. What HEP software do you use? Would you add any to this list? Who is offering live body dynamic performance exercises?